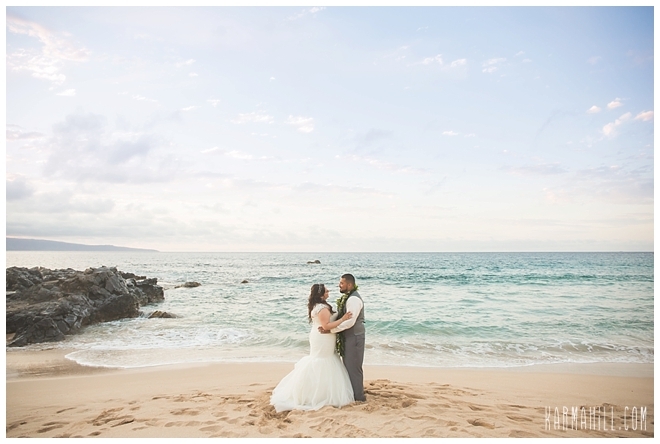 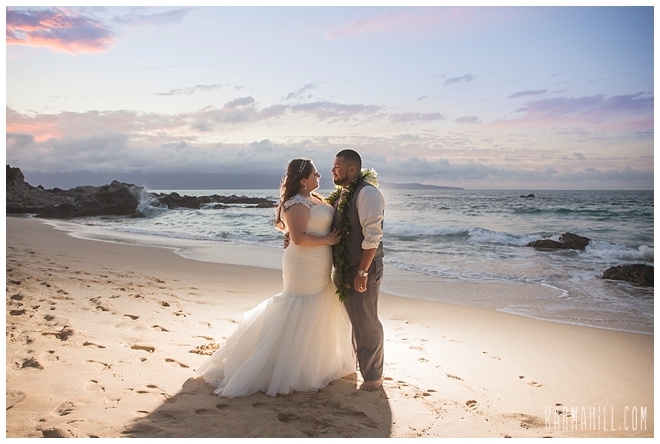 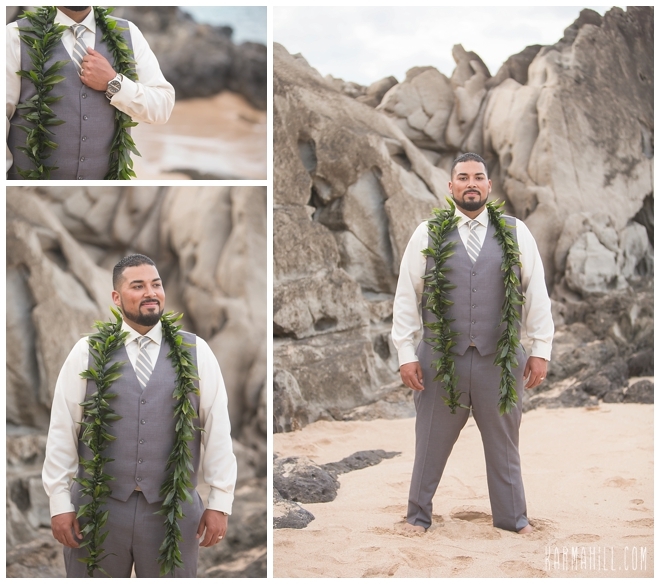 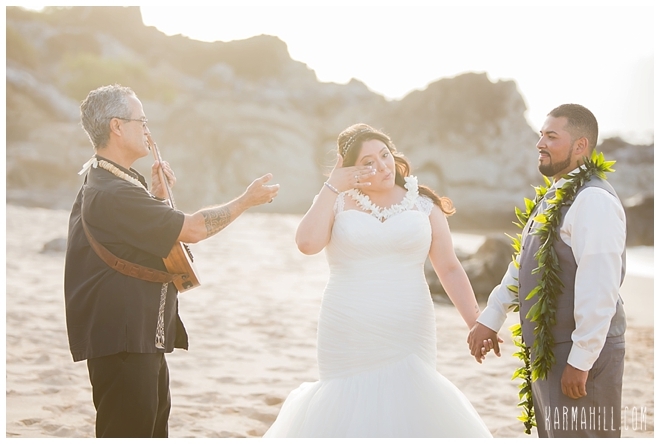 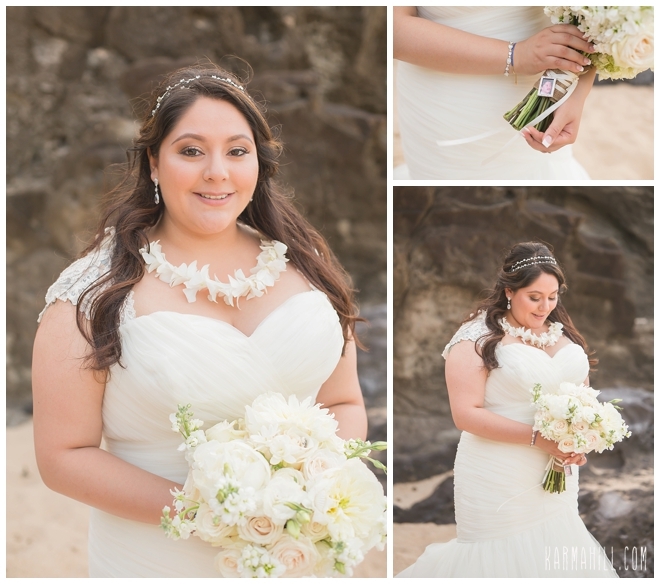 Claudia & Joneric's Maui Beach Wedding! 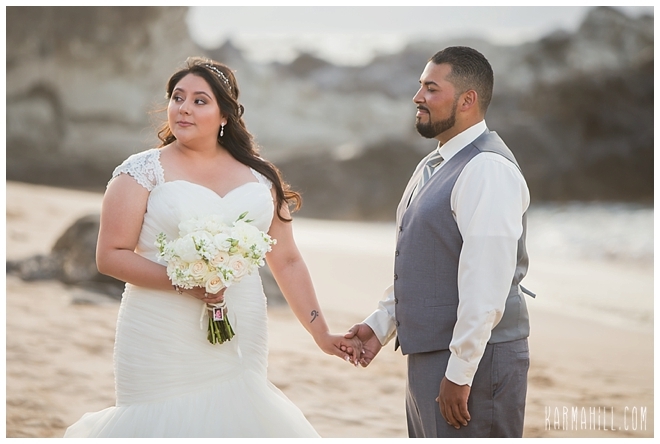 Claudia & Joneric were married at the gorgeous Ironwoods beach last week. 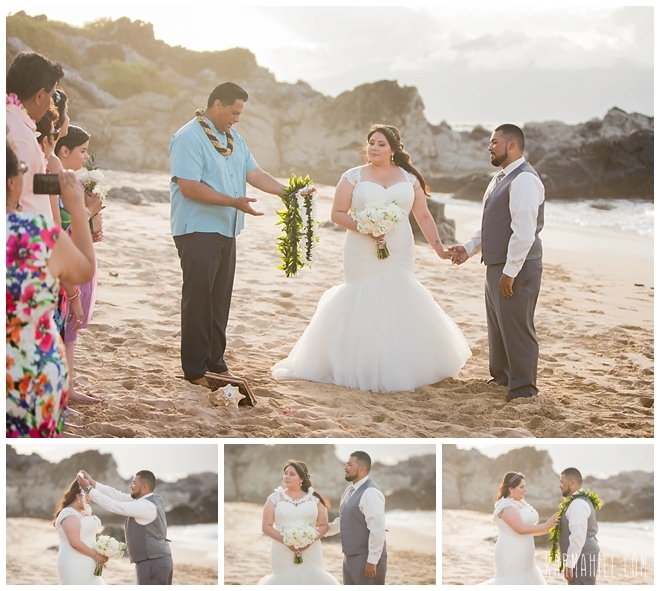 They were lucky enough to have a handful of their closest friends and family join them in this special day. 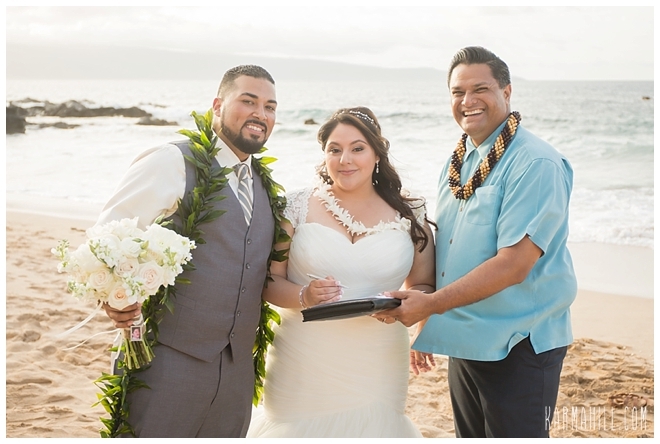 Their wedding was officiated by Reverend Valentine Rosete who offers such a genuine and sweet touch to his ceremonies. 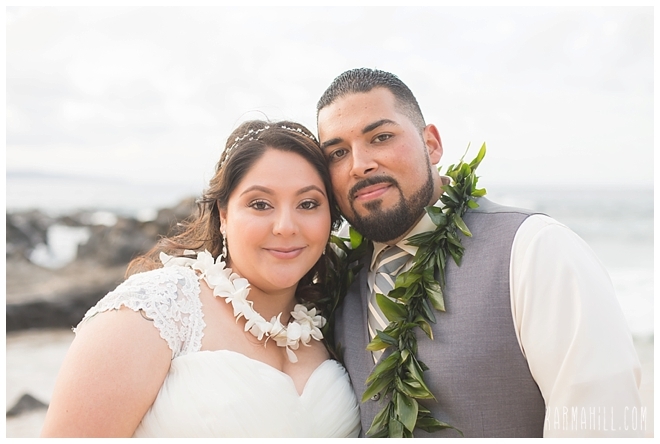 Afterward, they were whisked away by staff photographer Cheynice for their romantic couples portraits. 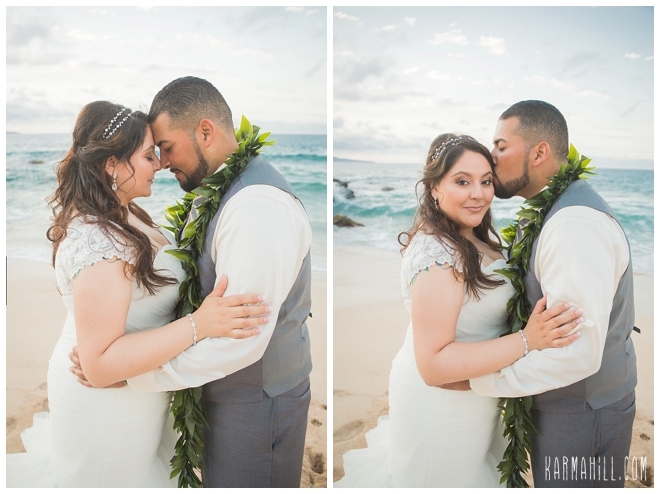 She was really able to make them comfortable and their personalities and love for each other really shined through the pictures. 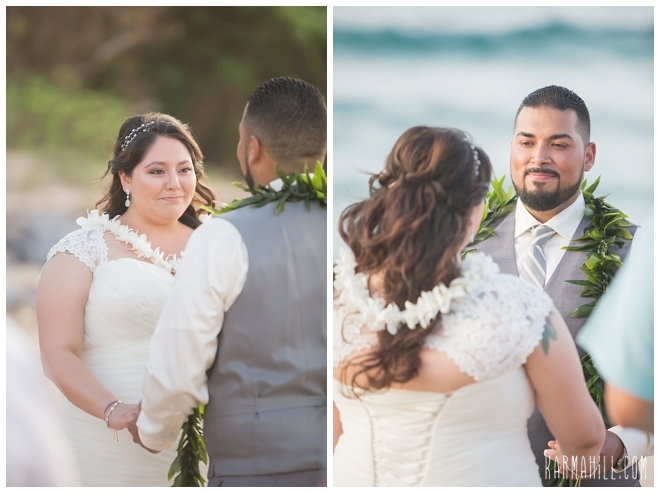 There's no doubt these two share a very special bond. 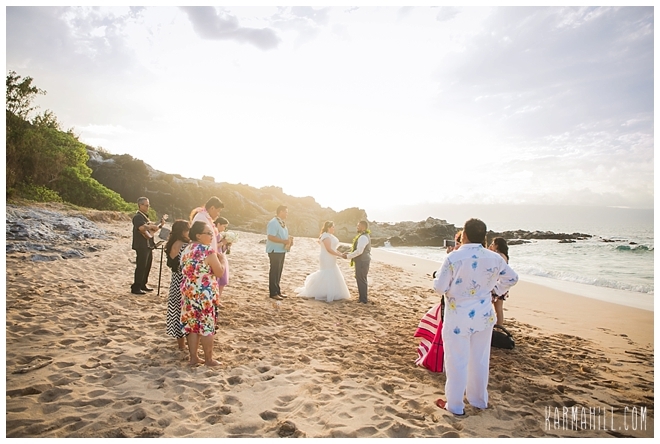 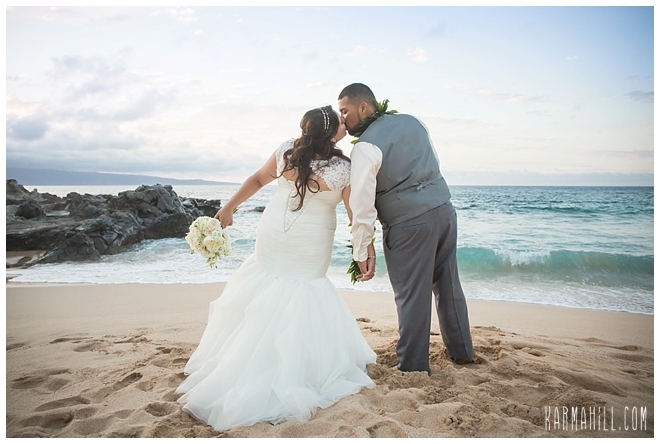 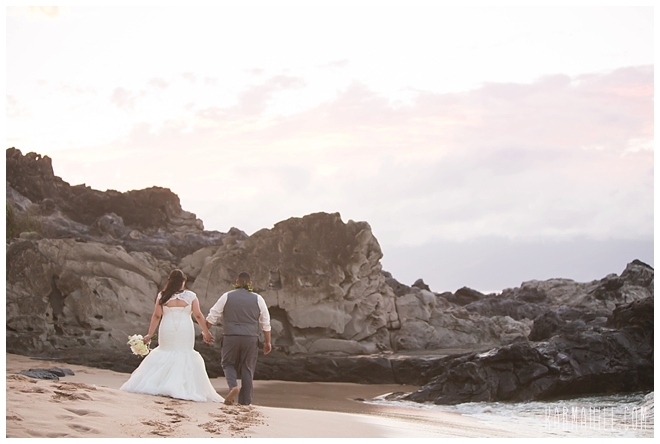 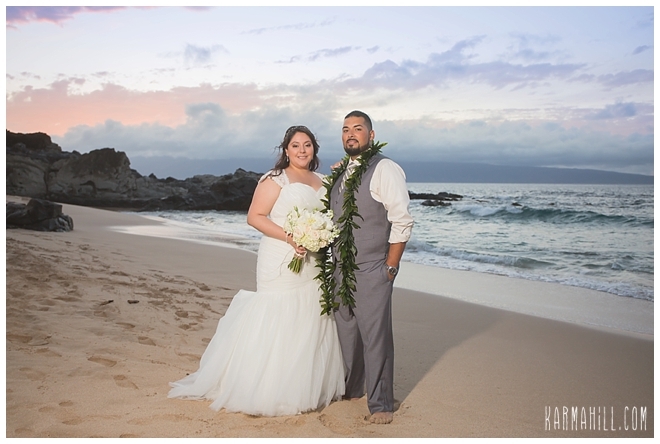 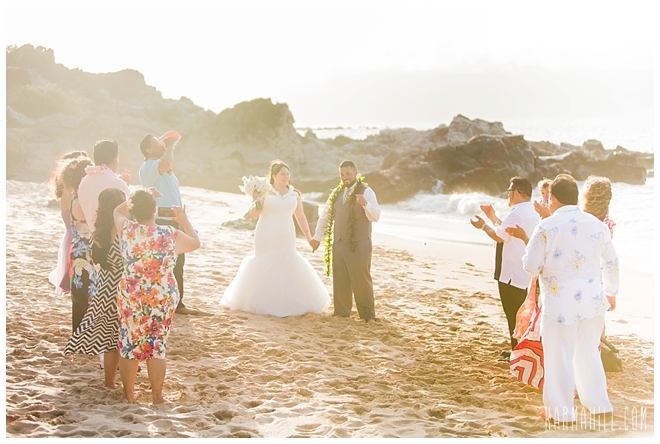 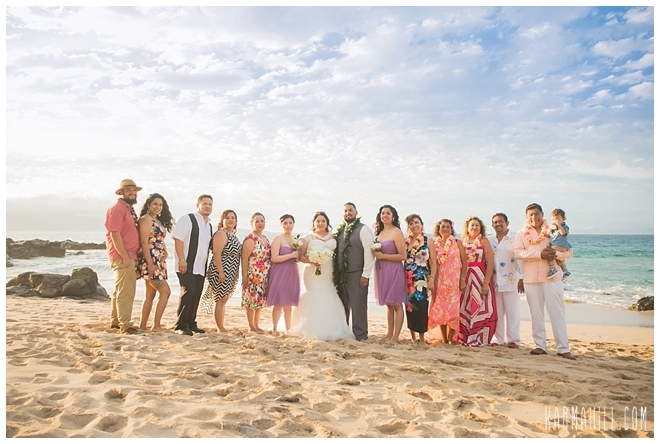 Mahalo for choosing us for your Maui beach wedding Claudia & Joneric. 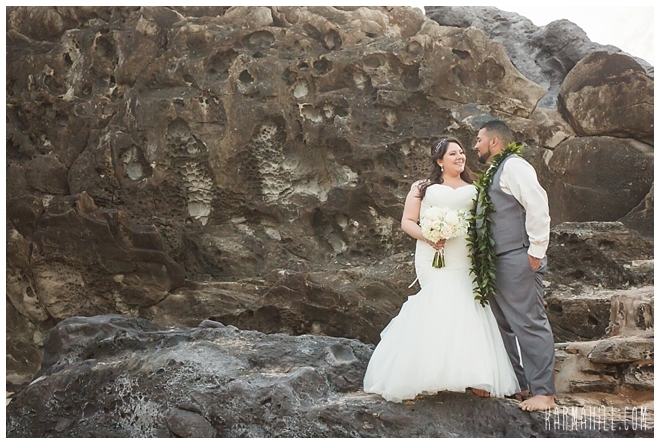 We hope you two come see us in Maui soon! 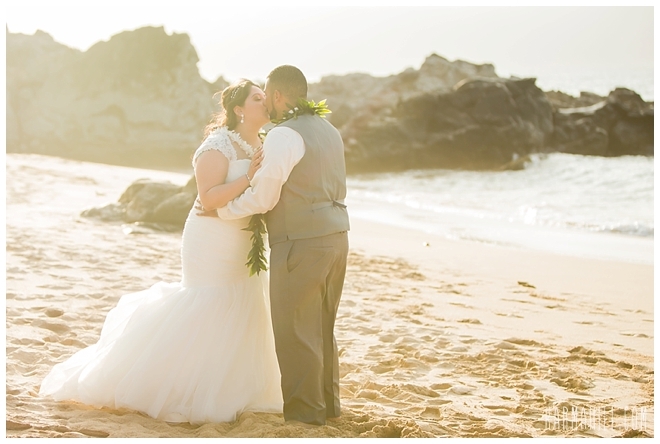 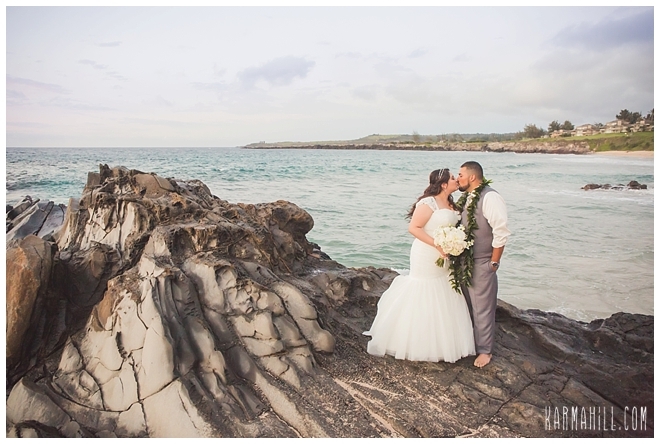 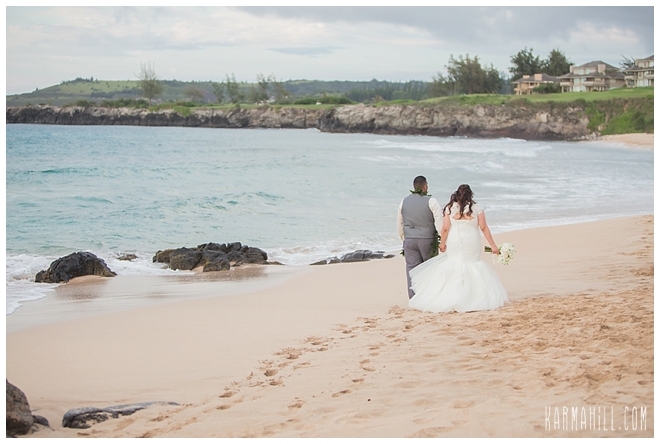 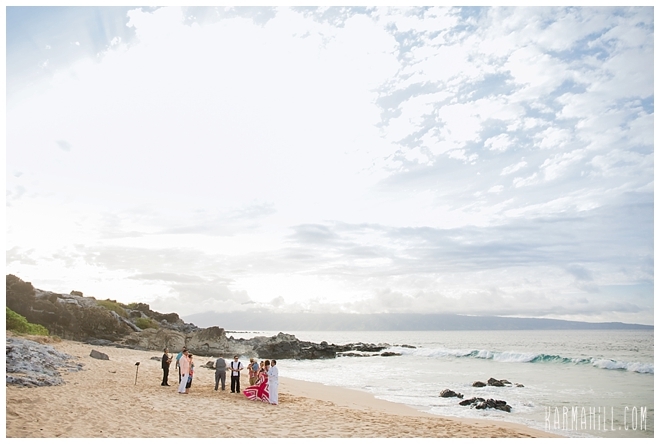 Check out our last Maui beach wedding with Lauren & Peter!